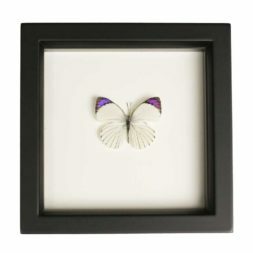 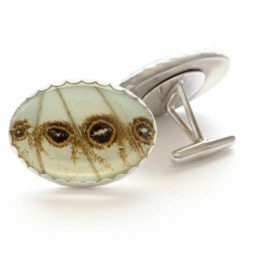 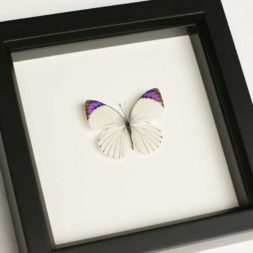 A collection of new framed insect art, designs and jewelry that has been added in last month. 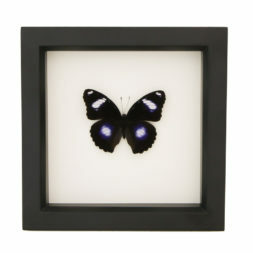 (Updated Weekly) All framed insect displays feature UV Conservation glass which blocks 99% of UV rays – thus preserving colors. 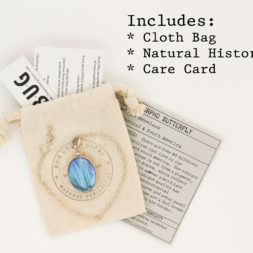 Also includes natural history information about specimen and artist bio.